Ratigan Art Studio is a full-service art studio that specializes in Mural Designs for Residential and Commercial properties, Private Parties and the industries Best BYOB Wine & Paint Nights that cannot be recreated anywhere else. Looking for a unique way to celebrate a special occasion? 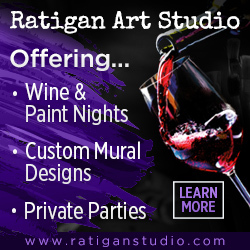 Whether you’re hosting a baby shower, birthday party, kids’ event, or just want a memorable night out with friends, Ratigan Art Studio private wine and painting parties are the perfect answer! We supply everything you need for an unforgettable party—and unforgettable art. Host your private party in our gorgeous studio, or have a pop-up art night in your home or a favorite venue. We are happy to accommodate parties of 10 – 30 people at our studio or up to 150+ people at a place of your choosing. Wherever you decide to host your event, our art instructors make it easy. All you have to do is get ready to uncork your creativity! We also have host public Wine & Paint Nights every Friday from 7pm – 9pm at our Studio in East Greenwich, RI. 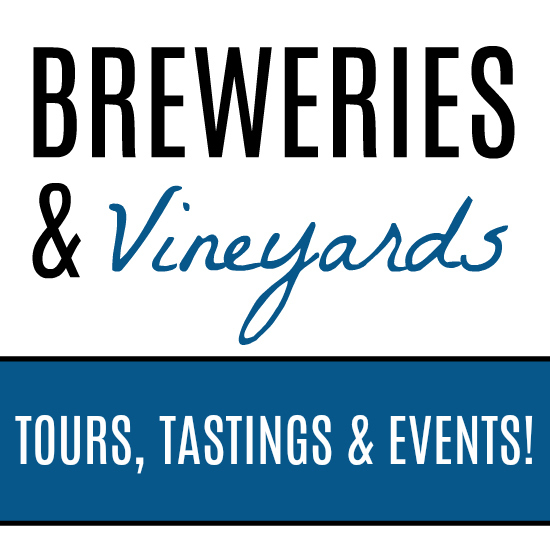 Check out our event calendar and register your spot as seats fill up quickly! WHAT KIND OF PARTY CAN YOU HOST? Interested in scheduling your own party or have an idea for a custom mural for your home or business? Check out our website for more details.